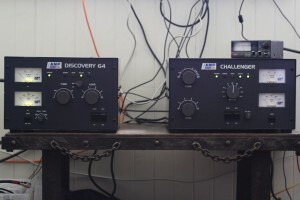 Not only have we had tremendous support from the thousands of people in the logs at GS3PYE/P, we have also received some fantastic support from some companies who really helped to make this dxpedition both successful and even more enjoyable. 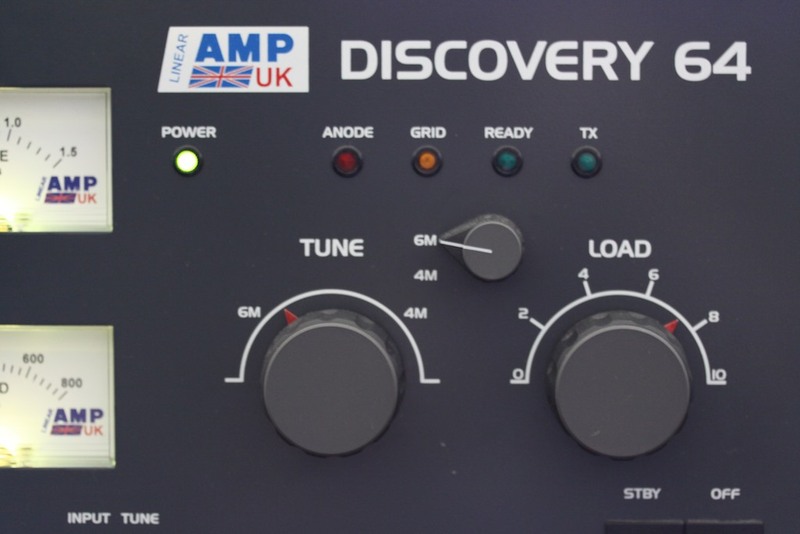 You’ll see from previous posts that Icom UK, Kenwood UK and Linear Amp UK all helped us with some great equipment. Linear Amp UK provided a Discovery 64 amp for 6m and 4m and also a Discovery amp for HF. 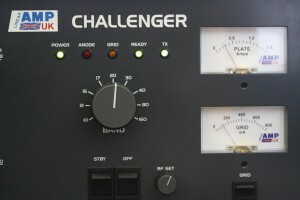 G1SAA also brought his own Ranger 811 amp with him and all three amps have performed absolutely flawlessly. 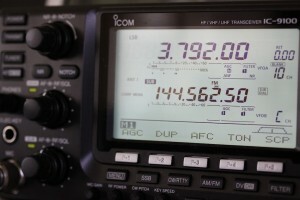 Icom UK provided one of their new IC-9100 radios and we’ve been making good use of it on 20, 40 and 80m so far. 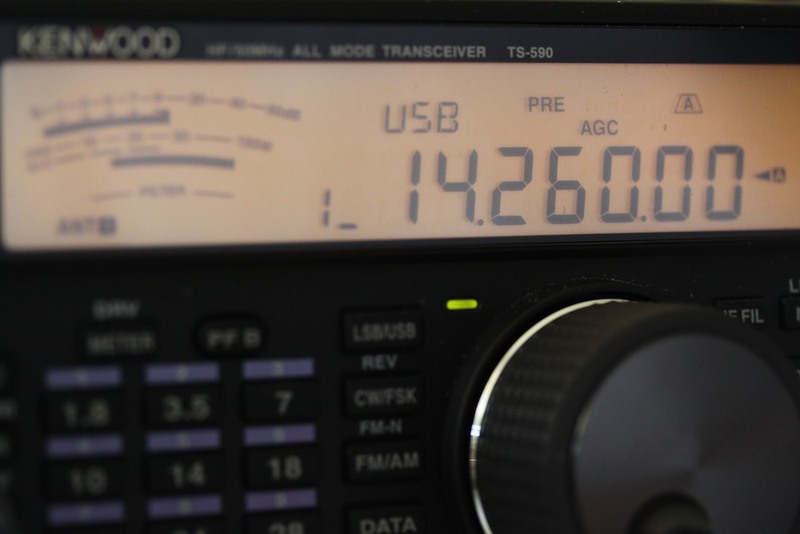 The 9100 has been very easy to use and interface with the other equipment we have at GS3PYE/P. 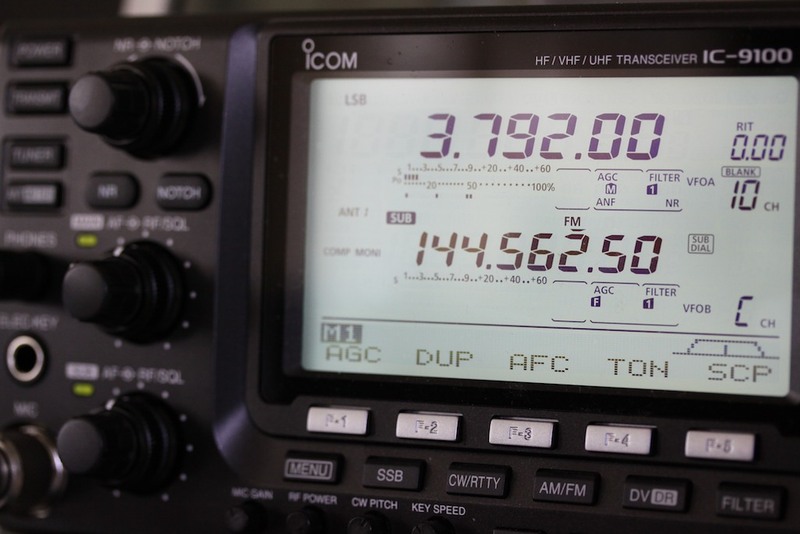 All going very well so far and it definitely helped to get so many people into log on 80m last night. 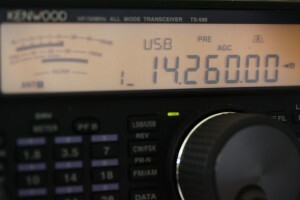 ﻿Kenwood UK provided one of their new TS-590S radios and it’s been in constant use since we arrived on Sunday. 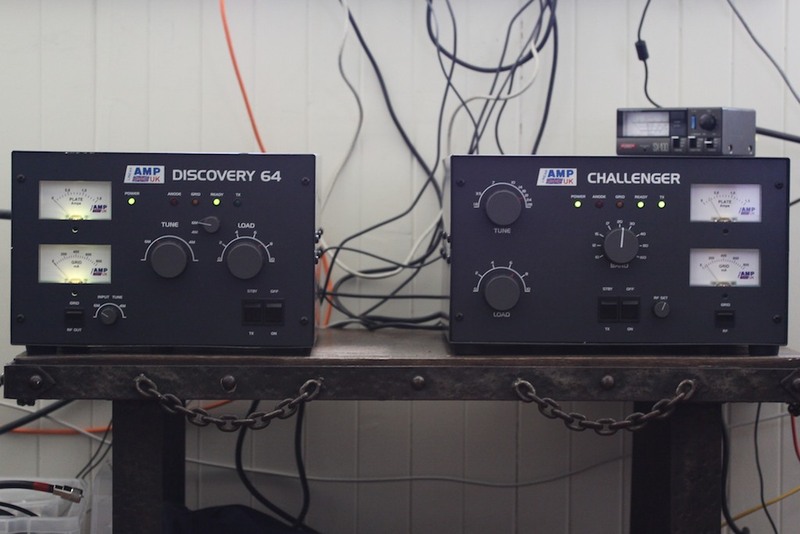 We started with it on 80m, matched with the Challenger amp and it performed extremely well, working lots of 80m DX on Monday evening. 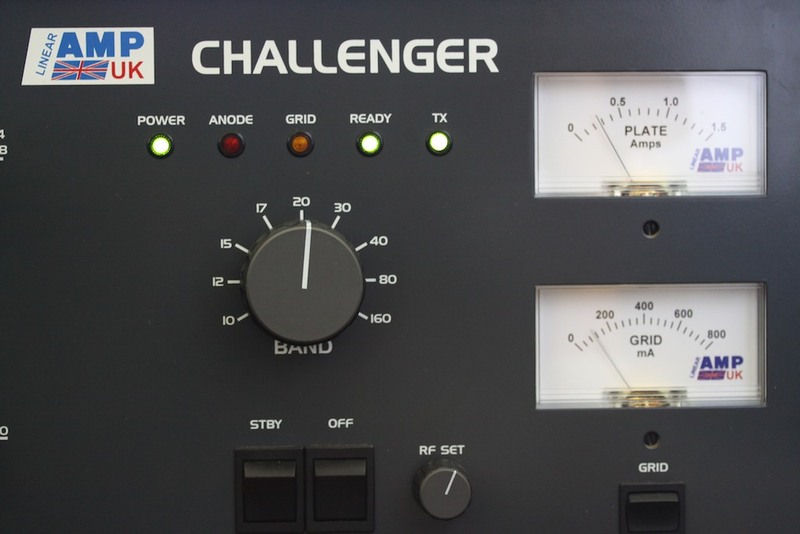 It’s currently running through some huge pile-ups on 20m with the Challenger amp and the spider beam. A huge thank you to those companies for making such a great contribution to GS3PYE/P.